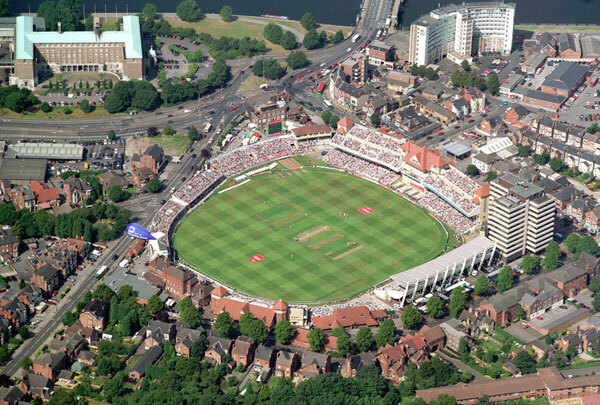 Trent Bridge is a cricket ground in West Bridgford, Nottinghamshire that hosts One-Day International, Test and County cricket matches. It has also hosted two of the Final Days of the Twenty20 Cup. 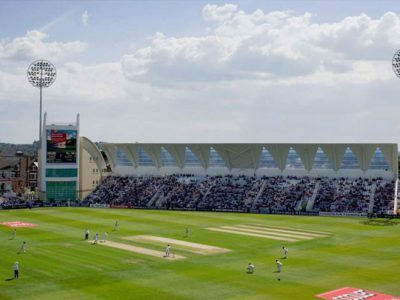 The Nottinghamshire County Cricket Club and the England National Cricket team call Trent Bridge home. It is also where you will find a list of First XI Fixtures and Second XI Fixtures for the most part of the year. T20 matches take place in July. You can book tickets in advance online from £5 for students to £25 for a family ticket. In addition, you can expect entertainment galore on and off the pitch. Including live music, pyrotechnics, free family activities and the chance to meet the players. 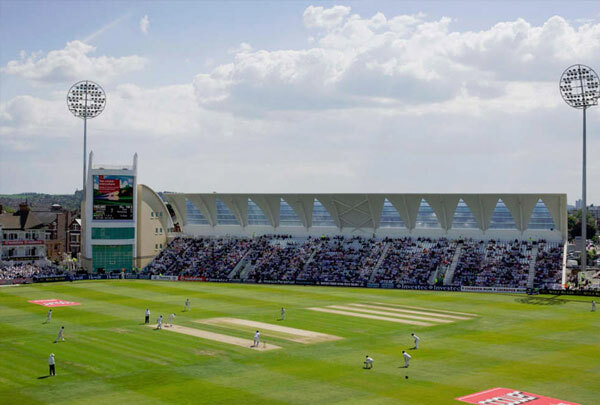 Unlike horse racing events, the Trent Bridge experience doesn’t include a cricket match in the program, but it is still worth for participating in, as this is one way to show your love for your team and the game of cricket. 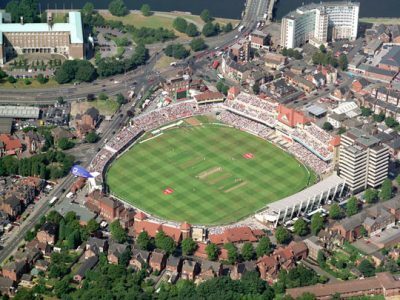 But make sure you hire an executive chauffeur service to take you to Trent Bridge, whether to watch a cricket game or join an event. As one of the popular Cricket grounds in the UK, expect a huge influx of crowd during sports events. Especially the big ones, where well-known clubs, local or otherwise, compete against each other. There are several benefits to hiring a Cricket executive chauffeur service. For one, you can avoid potential traffic, as chauffeurs are knowledgeable about which route offers a less-congested alternative, ensuring you arrive at the venue on time and without the hassle. Imagine driving to Trent Bridge Cricket grounds aboard a stretch Hummer limousine or a Mercedes Benz. For another, you will be spared the headache of finding a parking spot. The Trent Bridge parking lot can only accommodate so many vehicles. So unless you plan to arrive at the venue at the earliest time possible, before anyone else arrives, you should hire a chauffeured car.